Perkin Elmer N2600117 Low Pressure Piston Model 250 Pump HPLC Analytical . New Life Scientific, Inc. 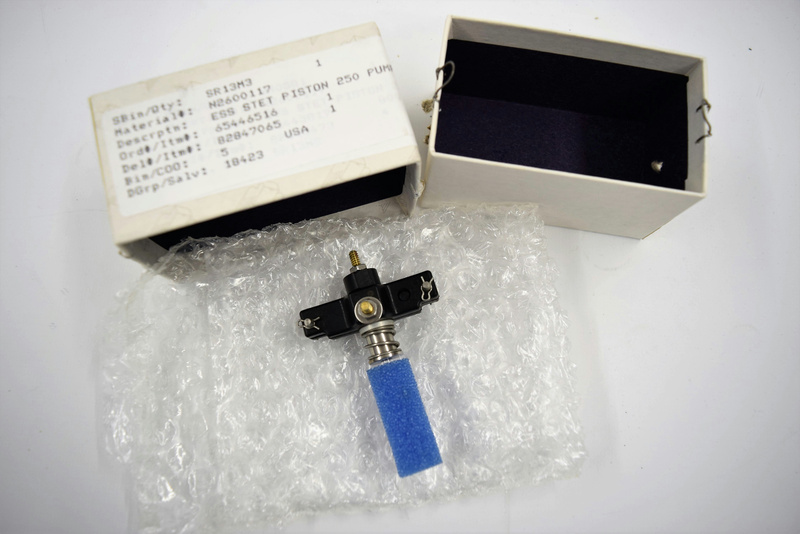 This part is in the original packaging, unused, and likely received as an extra for the many LC systems, parts an accessories that NLS stocks.